If you love colour and want something a little different then you will love the Adesso collection. 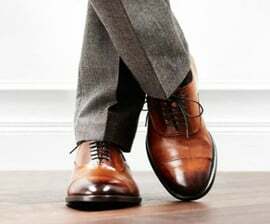 The Adesso brand is part of a well-established British family owned business with more than 40 years experience in the footwear industry. Versatile and classic, Chelsea is certain to become a wardrobe staple. This women's bootie is equally at home in the office as it is on city streets. The Zoe womens ankle boots from Adesso won't be beaten on style and comfort!